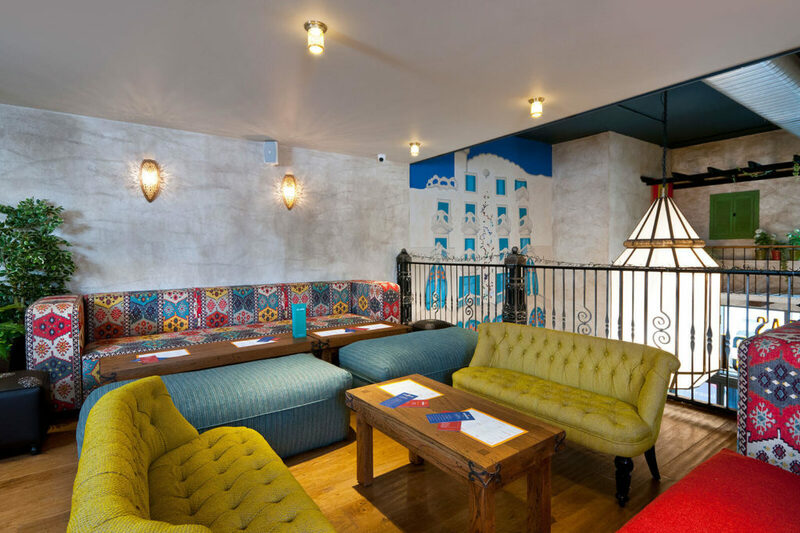 Opposite Southampton’s Guildhall Square, Tapas Barcelona offers an entirely new and original experience in the heart of Southampton’s developing Cultural Quarter. A sociable venue providing an authentic tapas experience with influences from Spanish kitchens around the world. Split across two levels, you can expect to see traditional hanging Serrano hams, freshly prepared Paella along with the Spanish favourite Churros & Chocolate. Tapas Barcelona also offers an impressive drinks selection to complement its casual cuisine, from world spirits to late night cocktails.